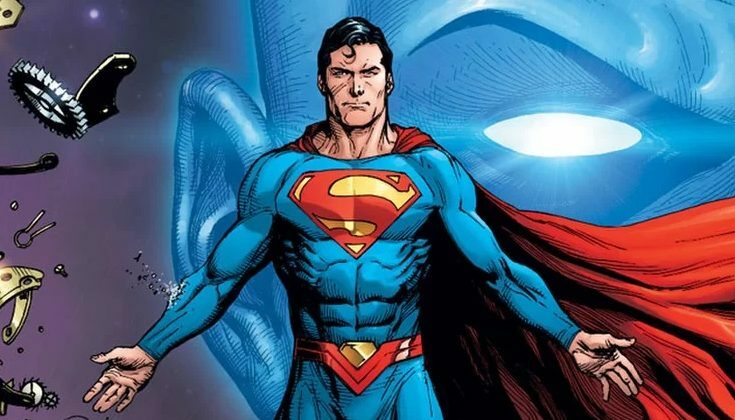 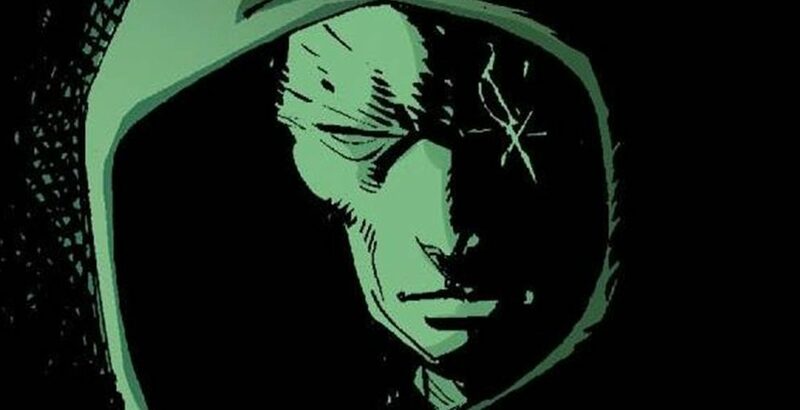 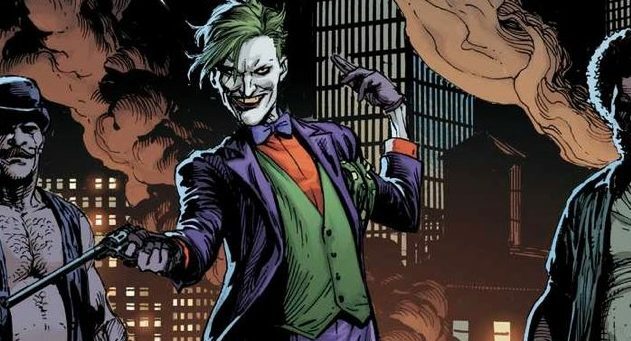 DC Comics Universe & January 2019 Solicitations Spoilers: Doomsday Clock #9 Has Doctor Manhattan Reveals Secrets Of The Past, Present & Future?! 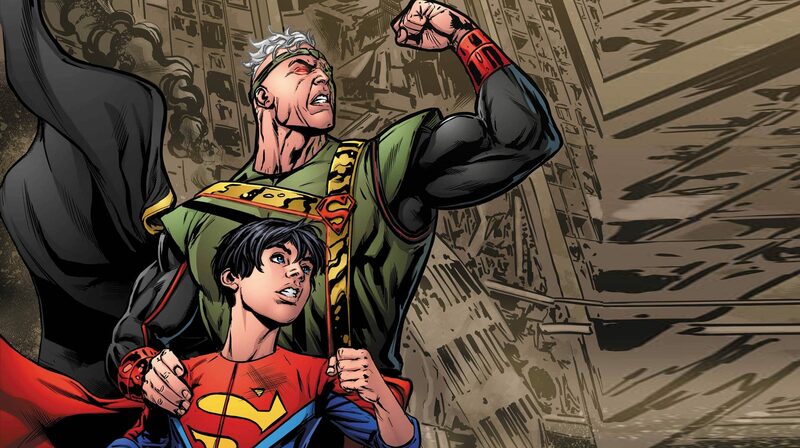 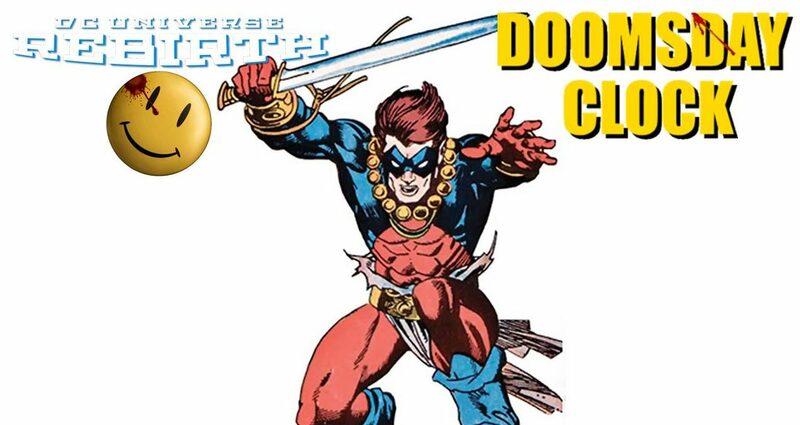 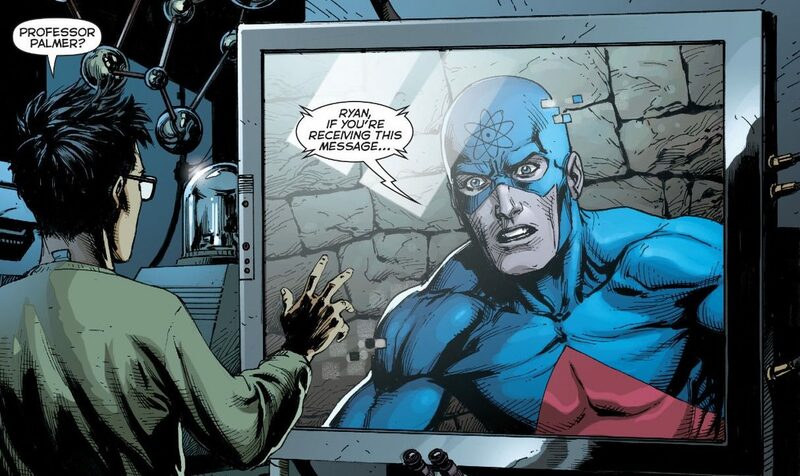 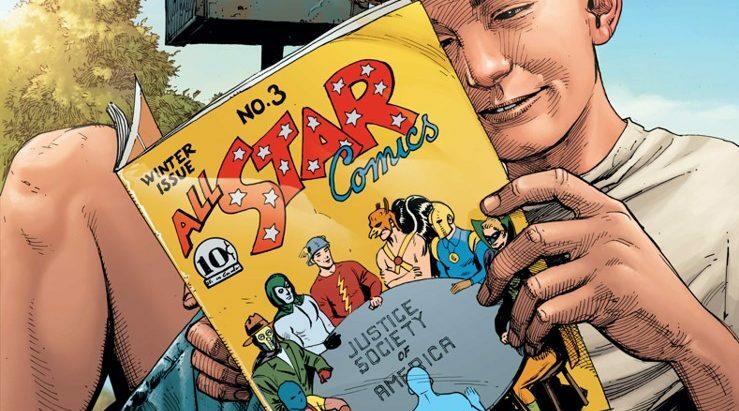 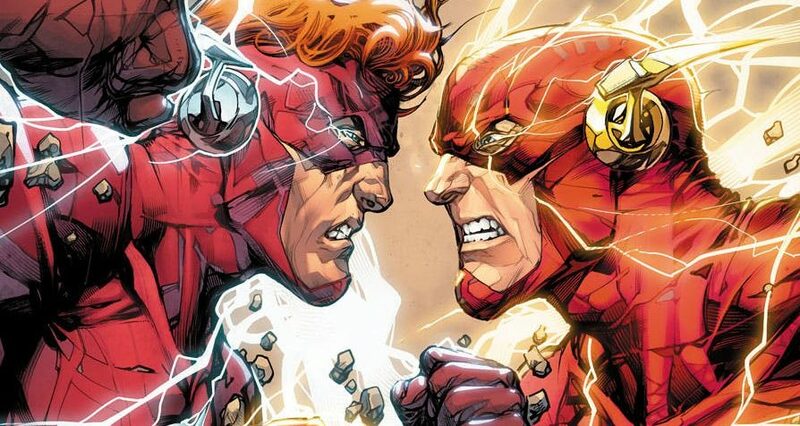 DC Comics Rebirth Spoilers: JLA / Justice League Of America #15 Reveals The Atom Secrets From DC Universe Rebirth #1 & Tease Doctor Manhattan Of The Watchmen / Doomsday Clock! 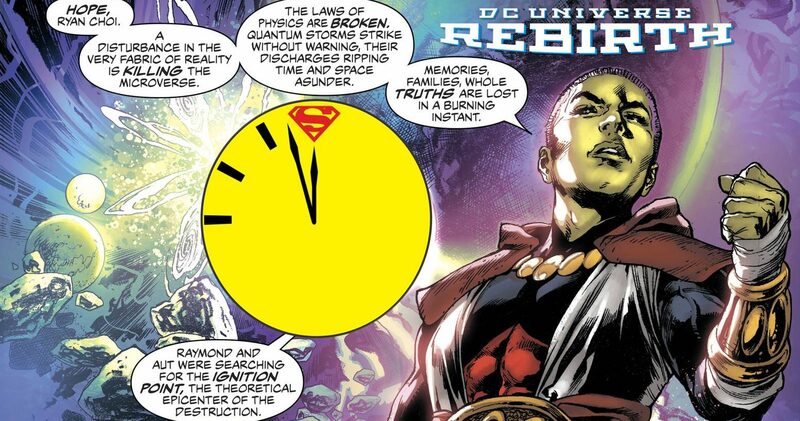 DC Comics Rebirth & Doomsday Clock Prelude Spoilers: Fall & Rise Of Captain Atom #6 Lays Foundation For Captain Atom Vs. 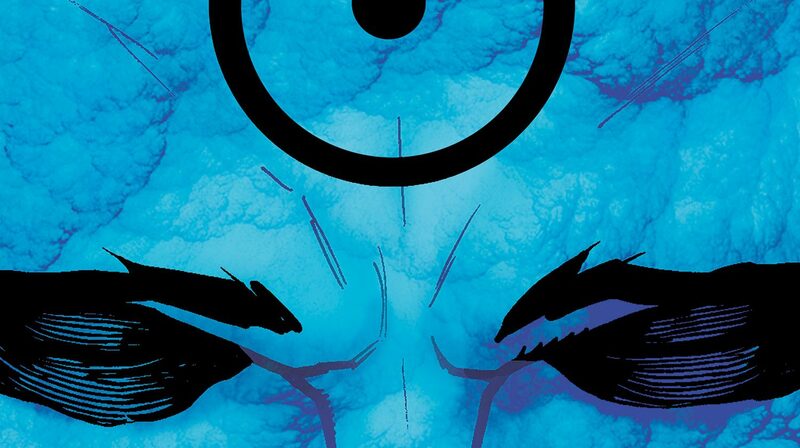 Doctor Manhattan In The Watchmen Rebirth Via Preview? 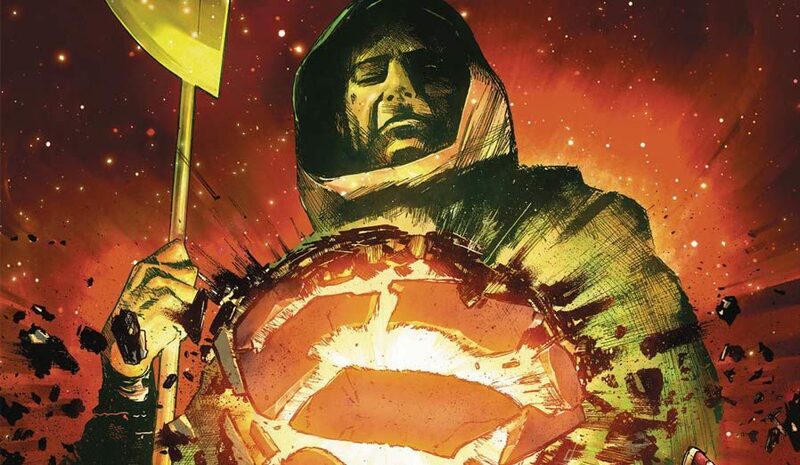 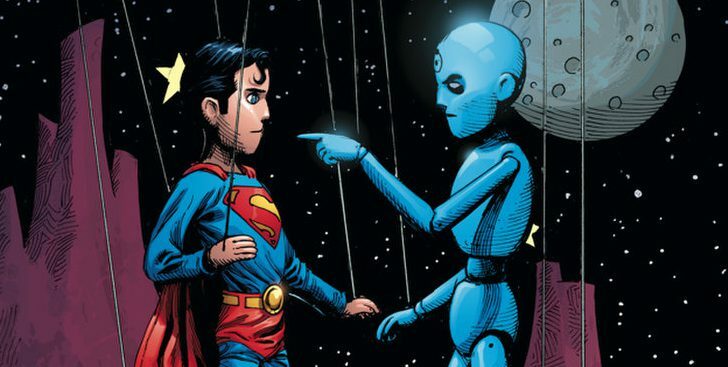 DC Comics Rebirth Spoilers: Doomsday Clock Contained Event To Pit The Watchmen & Doctor Manhattan Vs. Superman & DC! 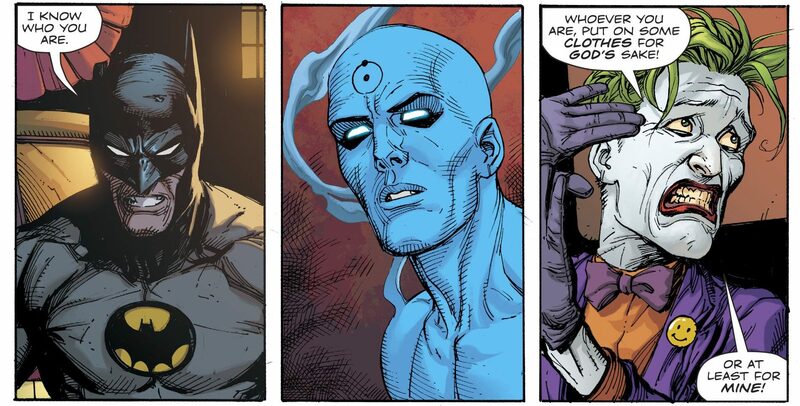 Watchmen vs. DC Rebirth in Fall 2017! 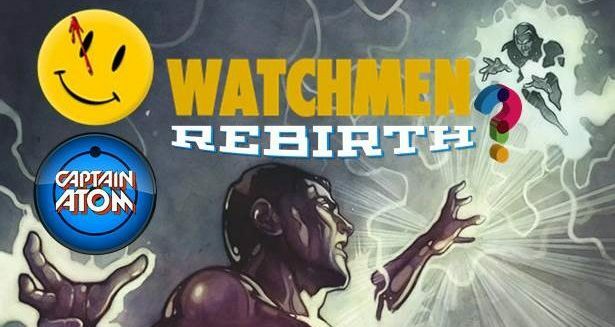 DC Comics Rebirth Spoilers: Fall And Rise Of Captain Atom #5 As Major Force, Doctor Manhattan, Ultramax Strikes? 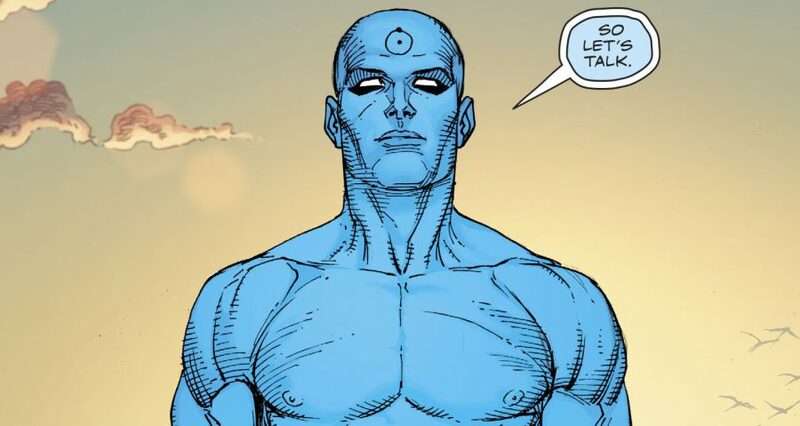 Where Are The Watchmen?